Columbia, Tenn. (Nov. 30, 2017) – Thanks to a generous investment through a one-time grant from Boys & Girls Clubs of America, the Boys & Girls Club of Pulaski will soon re-open its doors to Giles County youth. The announcement comes as the former Pulaski Board reaches a landmark agreement with Boys & Girls Clubs of Maury County to merge its operations. Following the closure of the Pulaski location in May, Board members and community leaders reached out to BGC Maury to discuss the families displaced by the Club’s dissolution and what could be done to help. Pulaski leaders were intrigued by BGC Maury’s reputation, statewide-recognized academic programming, and experience following a successful expansion into the Maury County Public School system last August. Thanks to BGC Maury’s award-winning and innovative Academic Case Management Program, 100 percent of Club seniors have graduated on time since the organization’s founding in 1999, paving the way for a robust partnership with Maury County Public Schools. 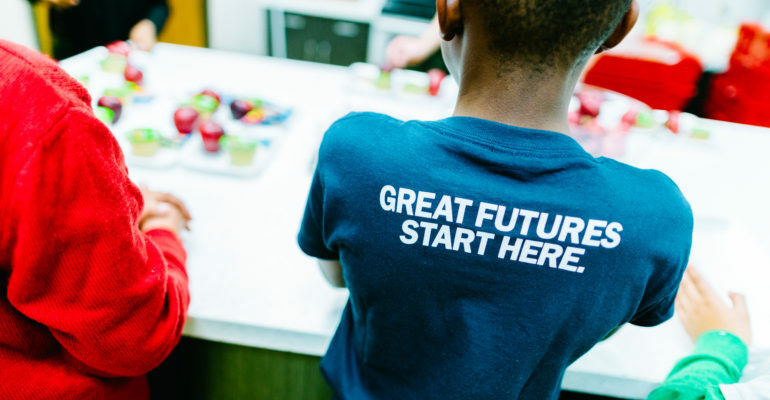 In 2016, BGC Maury opened before and after school ‘Greatness Academies’ at 11 locations in addition to maintaining operations at its flagship Columbia sites, the Teen Center, which serves youth from two middle schools and two high schools, and the Wayne Street Unit, which serves youth from four Columbia elementary schools. Within months, the Maury County Clubs nearly tripled the number of students served, from 271 to 782, while simultaneously tripling the Clubs’ staffing and seeking and fostering new donor relationships to help fund the expansion. BGC Maury has served more than 1,200 youth in 2017, and will continue to grow and serve more kids in Maury County. While reviewing the proposal from Pulaski leadership, the Maury County Club’s Board of Directors contacted Boys & Girls Clubs of America for additional resources and logistical support. 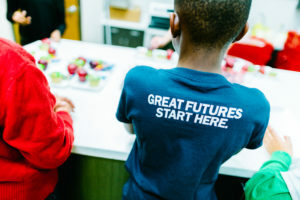 Working together to meet the need in Pulaski, Boys & Girls Clubs of America elected to fund a one-time grant allowing BGC Maury to accept the proposal and move forward with merger plans. The BGCA grant allowed the Maury County team to move forward with plans to hire a new Pulaski Unit Director. Devon Yurko started on Oct. 30, relocating from Michigan, where he worked his way up from Youth Development Coordinator to Unit Director of a 250-member flagship Boys & Girls Club in Kalamazoo. Yurko holds a Bachelor of Arts in Political Science from Western Michigan University and brings a wealth of youth development experience to Pulaski. Yurko is currently hiring part-time Youth Development Coordinators to join the Pulaski Unit team. Interested applicants who are passionate about making a difference in kids’ lives should forward a resume to dyurko@bgcmaury.com. Though the Club will only resume after-school service to members once YDC positions are filled, the Pulaski Unit is now accepting enrollments here; interested parties may print and complete the Pulaski application and drop it at the Club on 540 Cherry Street, Pulaski, TN 37478. If the Unit Director is not onsite, applications may be left in the Club mailbox. For more information about the BGC Maury/Pulaski merger, contact Boys & Girls Clubs of Maury County CEO, Robyn Peery, at 931-490-9401 ext. 2605.